Cars are usually made in factories, not found abandoned and covered in over forty years of dust upon the factory floor. However, in the last few weeks, a 1927 Packard that is still in remarkably good condition has been unveiled in a disused Philadelphia factory. 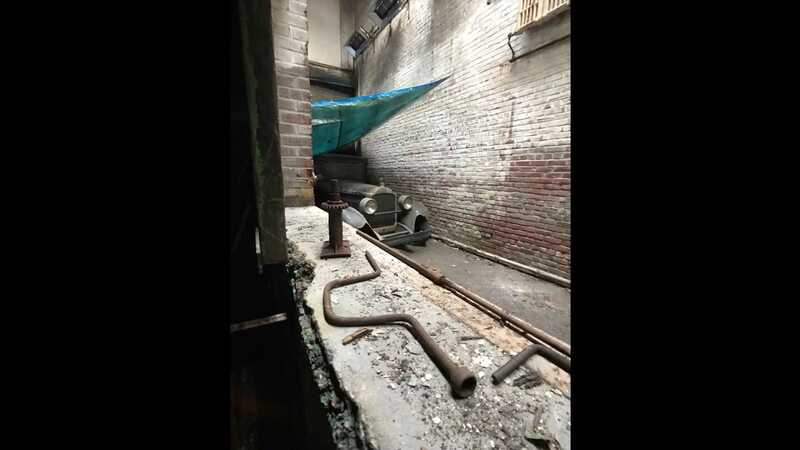 The former metal working shop and textile production warehouse will be going up for sale, and consequently it’s long-term resident, a 1927 Packard, needed to move out to an alternative storage venue. First sold new in Philadelphia in 1927, the Packard was later bought second-hand in the 1940s by the former owner of the factory, and served as a daily driver for over a decade. From the video footage that has recently emerged, courtesy of Iron Trap Garage, the car looks to be a Packard Six sedan, with a low reading of only around 10,000 miles on the odometer. The Packard is believed to have undertaken some journeys to Connecticut for family visits, as well as driving to and from the factory back when business was in full flow. Unfortunately, mechanical issues struck in the mid-1950s, taking the Packard off the road. 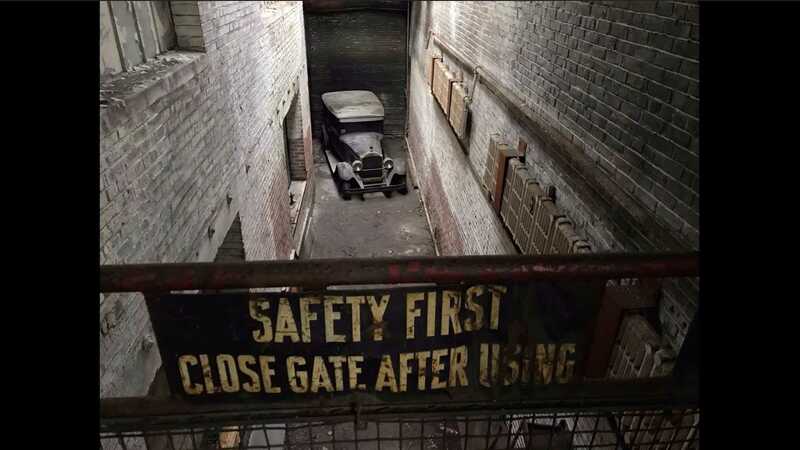 Initially, it was stored in a family member’s garage, but a change in circumstances forced the Packard out its conventional storage, and the owner opted to tuck it inside the factory for safe keeping. 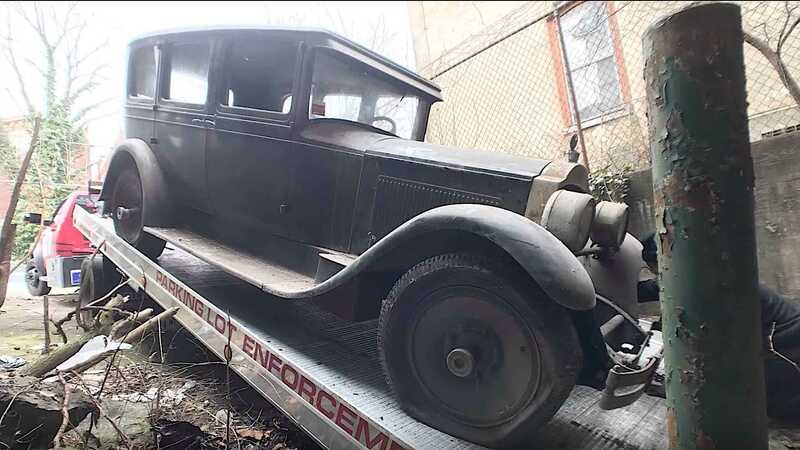 The Packard sat there from 1974 until January this year – gathering dust for a remarkable 45 years – before the owner’s son returned to the premises to rescue the pre-war vehicle still hiding within a building, that also contains lots of family memories. Representing an era when Packard ownership was very much a ‘top of the line’ experience, this 1927 example retains many charming period features within its interior. These include roll-down courtesy blinds in the rear compartment windows, a levered bar that served as a footrest for rear passengers, a wooden steering wheel, light switches between the front and rear sections of the car, and a Duplex heater upon the floor. Almost as if to prove ‘they don’t make ‘em like they used to', the 1927 Packard coped remarkably well as it was gently hoisted onto a roll-back trailer. Unlike the factory door, which was so rusted and seized, that it was both slow and difficult to open. Now back with the family and stored safely in a garage once more, this 1927 Packard now awaits some restorative efforts to bring it back to ‘factory fresh’ condition.